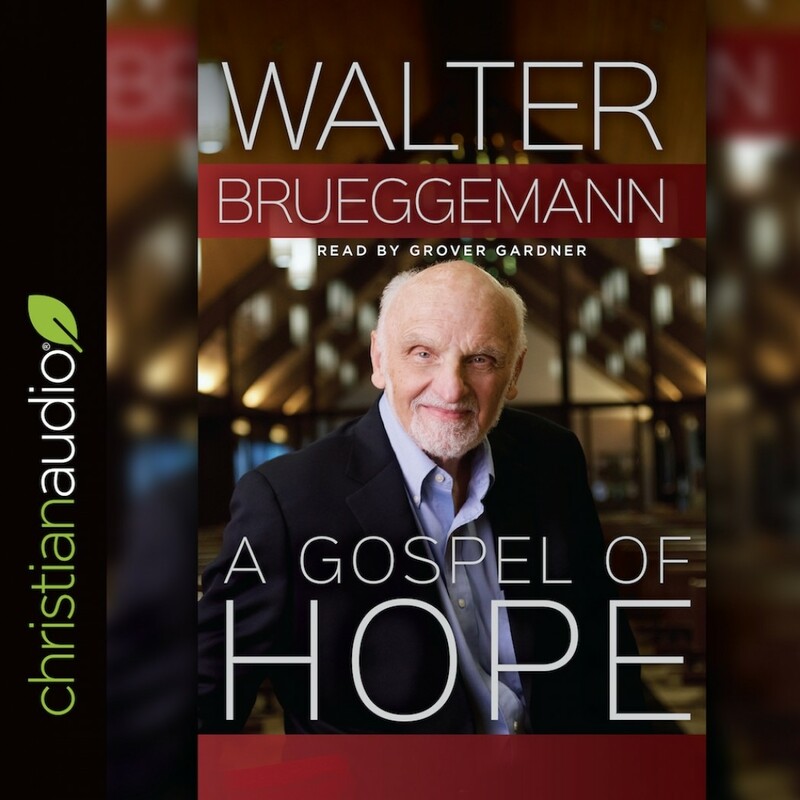 A Gospel of Hope | Walter Brueggemann | Audiobook Download - Christian audiobooks. Try us free. Beloved and respected by scholars, preachers, and laity alike, Walter Brueggemann offers penetrating insights on Scripture and prophetic diagnoses of our culture. Instead of maintaining what is safe and routine, A Gospel of Hope encourages readers to embrace the audacity required to live out one's faith. This must-have volume gathers Brueggemann's wisdom on topics ranging from anxiety and abundance to partisanship and the role of faith in public life.